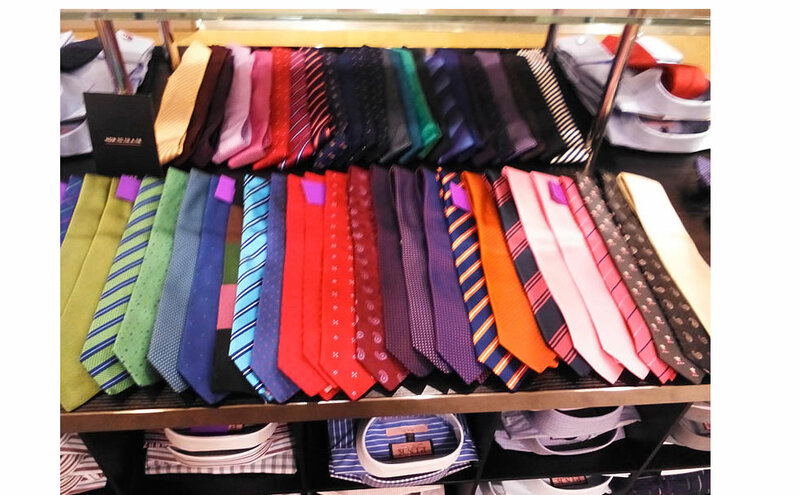 Located on Boulevard Haussmann across from the main Printemps is the menswear. We popped in to see the latest offering spread over five floors with clothing ranging from ready-to-wear to designer high-end. Work your way up to the fifth floor, then have a drink or snack at the World Bar, a cozy café to relax and unwind.